The Bay Area! Thrash metal! Right? Not in the case of VASTUM's "Carnal Law", which is a stone cold, old school death metal release; you'll find not a hint of thrash here. Specifying even further, "Carnal Law" is cut from the same cloth as early GRAVE, as well as bands like VORE; those doomy deathsters you've all heard so much about. The style is based on often slow to mid-tempo, grinding grooves, interspersed with up-tempo shifts, and a bellowing, enunciated growl. Nothing at which to sneeze on this one, except that the songwriting and general vibe of "Carnal Law" lacks staying power. But give VASTUM some credit for writing lyrics with a thematic emphasis on "sexuality and psychic disfiguration, not in the oft juvenile way associated with underground metal, but in the more cerebral work of Georges Bastaille or psychoanalyst Jean Laplanche." It is still not enough to overcome songs that come dangerously close to mediocre, particularly from the viewpoint of the album as whole. 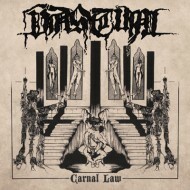 It is not like there is anything on "Carnal Law" that is inauthentic or hard to stomach by any stretch, particularly for devoted death metal fans. 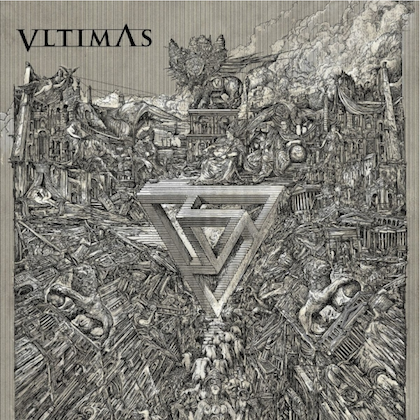 VASTUM does fairly well at creating dark atmosphere and sinister tones, occasionally knocking out an appealing hardened riff or an ironclad groove. The soloing deserves some level of notability too. It all sounds fine and on occasional kicks convincingly; just not enough for heavy rotation. The unfortunate part is that "Carnal Law" is being dragged toward the shuffle into which unlucky albums are forever lost. 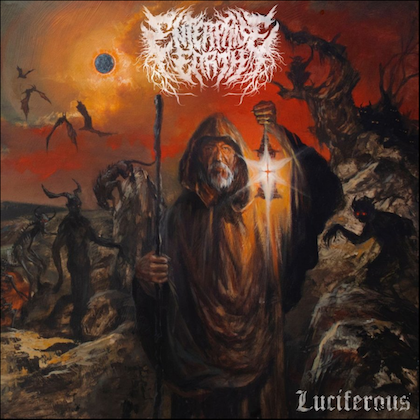 "Carnal Law" is a pretty average death metal release that won't take VASTUM to places that aren't already occupied by a crowd of purveyors of the dirty, musty, and evil stuff. 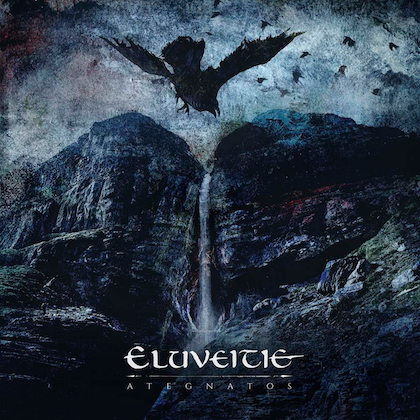 It is one of those albums that you want to like more than ends up being the case. Maybe next time VASTUM will latch onto that certain "something" and catapult over the top of the death metal heap.